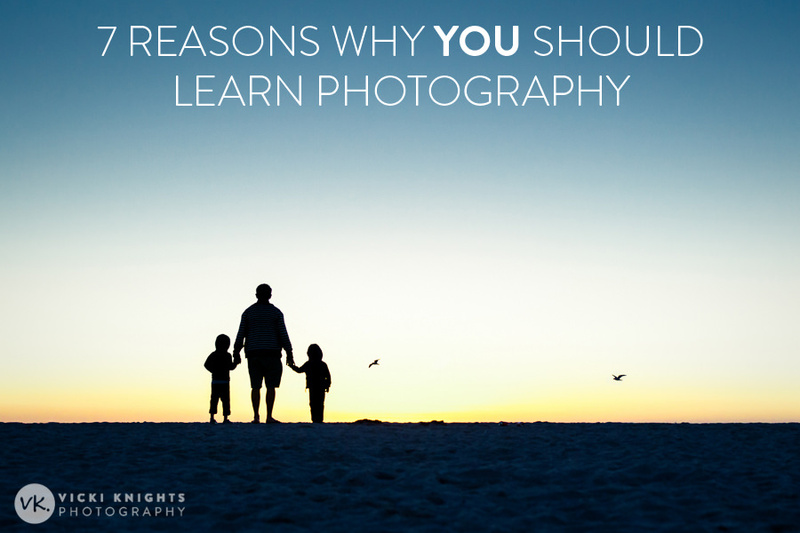 Here are my 7 top reasons why YOU should learn photography. So if you’re already learning, this will give you motivation to improve, and if ‘learn photography’ has been on your to-do list for some time, hopefully this article will give you the motivation to do something about it! 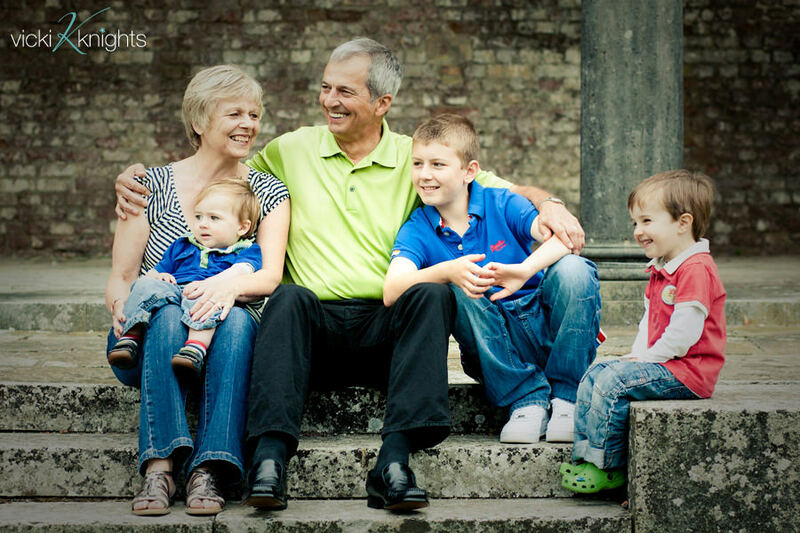 So here are my 7 reasons why I believe that everyone should learn how to take great photos….. I believe that learning photography will make you enjoy life more. I know that sounds cheesy but it’s true! 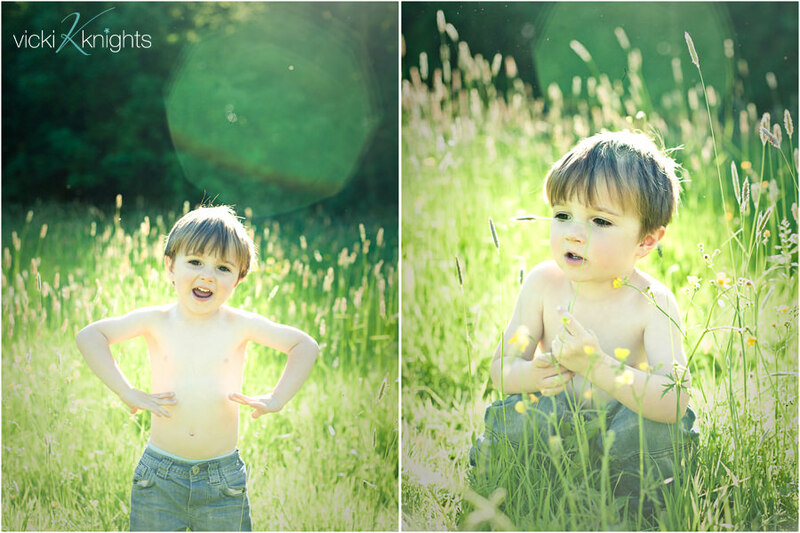 Suddenly you’ll notice the beautiful sunbeams coming through the trees, the wonderful catchlights in your son’s eyes, the way the bluebells bring out the colour of your daughter’s eyes. All of this stuff may have passed you by before, but once you learn how to take great photos, you’ll see beauty everywhere. It’s very easy to get on with your life and never really take any time out for yourself….to learn new things and be creative. This is especially the case when you have children, it’s tricky to find the time to exercise and see your friends let alone learn a new skill! But photography is a wonderful thing to learn as you can do all of the practising when you are with your friends and family. You can take photos anytime, anywhere and you don’t even need to have your camera on you, iPhones take fantastic photos! 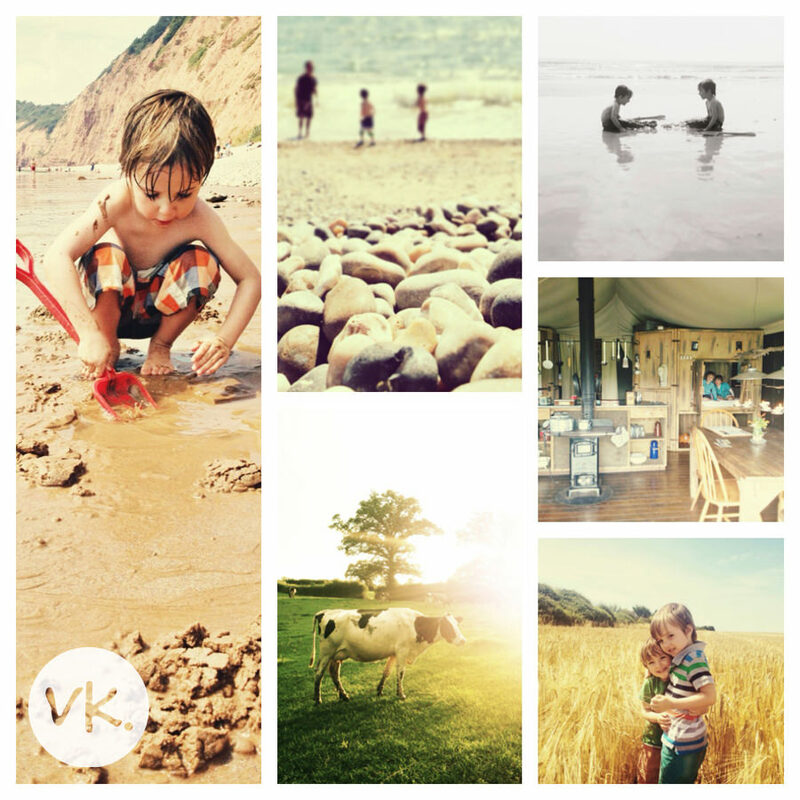 These photos below were taken on my iPhone on our camping trip to Featherdown Farms in Devon. There isn’t much point having an amazing skill if you can’t show people! 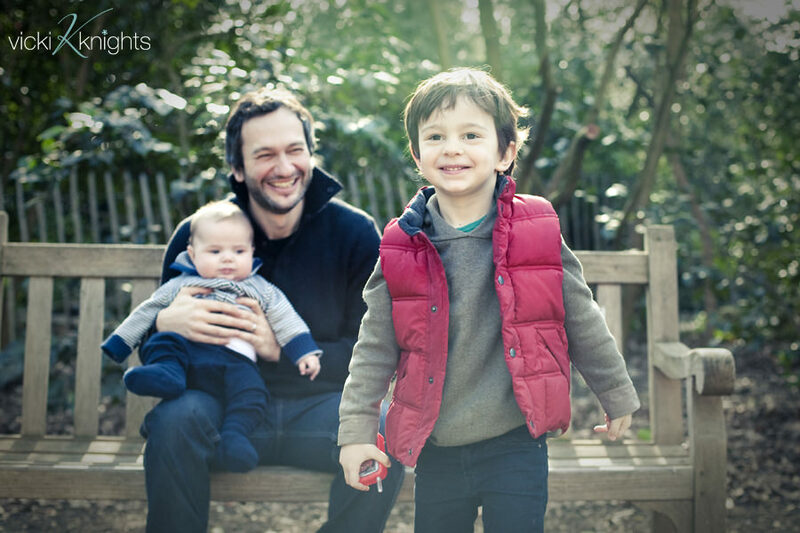 It today’s digital world, showing our photos has become an everyday thing. Remember those days when you would just show your parents and your best friends your holiday pics? Well now we’re sharing them with hundreds of people on Facebook! So you want to make sure your photos look as good as possible. And you’re just not going to get great results if your just snapping away with a compact camera on auto without knowing anything about light or composition. 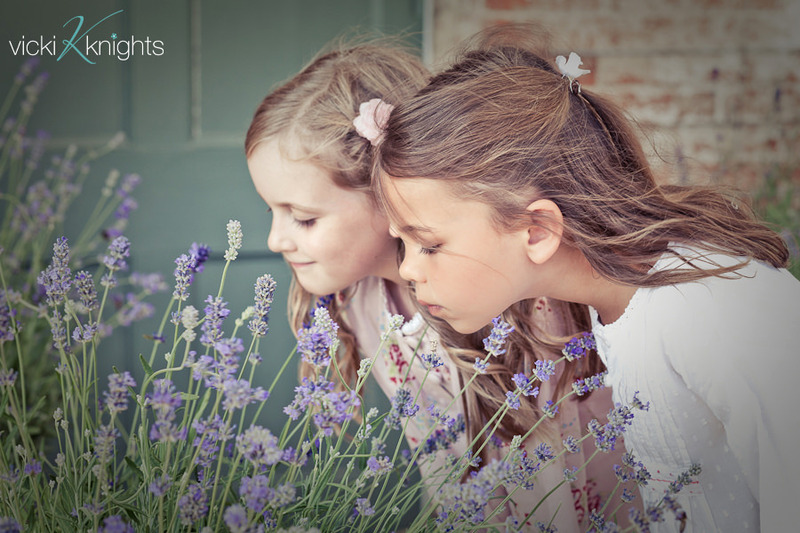 I’ve never advertised my photography workshops, all of my bookings come through word of mouth and that’s normally due to previous students showing off their new photography skills on Facebook! If you already have an interest in photography, I hope this blog post has motivated you to pick up your camera and start shooting more, and if you haven’t thought about learning photography before, I hope you now feel inspired to do so! 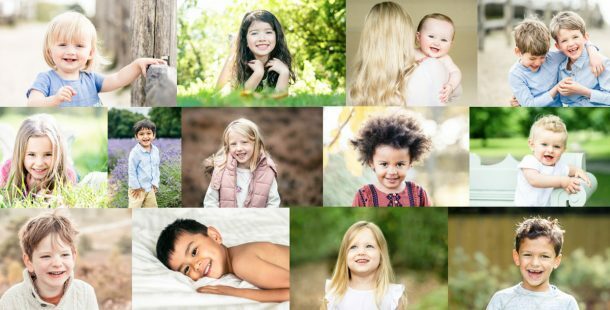 A great way to start on your photography journey is by signing up to my VIP list and watching my free video training with my 8 secret tips on getting natural expressions in your family photos. Just fill in your details below and it will be sent straight to your inbox.